Oh, the lure of a lush, green lawn. It’s what homeowners from Austin to Dallas dream of and work for each year. 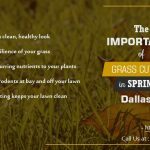 It not only enhances a home’s curb appeal—and gives you bragging rights for the best yard on the block—but it actually increases your home’s value. 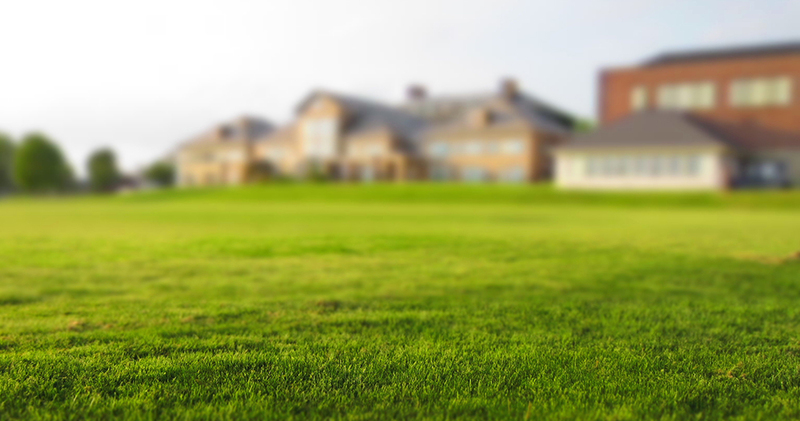 And the single most important aspect of having a beautiful lawn is proper, consistent mowing. Regular, weekly lawn mowing enhances the density, texture, color, root development and wear tolerance of your grass. Lawn mowing really does all that? Yes! Let’s look at it scientifically. The “rule of thumb” is to never remove more than one third of the blade of grass at any one mowing. By following that rule, photosynthesis is only marginally affected by lawn mowing. However, if 50 percent or more of the leaf is removed by mowing, several days are required to restore photosynthesis to its previous level. So to maintain optimum growth, frequent mowing is required. A homeowner who mows every week will have a finer lawn than one who mows every 10 to 14 days. In addition to minimizing the effect of lawn mowing on photosynthesis, frequent mowing also helps to maintain a high percentage of the leaf surface-a requirement for healthy root development. If too much of the blade is removed, as a result of infrequent mowing, the grass plant has to use stored food to restore the leaf surface. That means root growth may cease for several days since leaves always take priority over roots for energy reserves. So the frequency of lawn mowing has a significant impact on residual leaf surface and root growth. See, science backs up what your eyes tell you. Mowing your lawn weekly not only makes it look better but it makes it stronger and healthier. 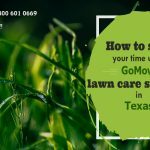 The lawn mowing experts at GoMow.com know how to keep your grass looking it’s best, whether it’s in Austin, Dallas, Plano or Irving. 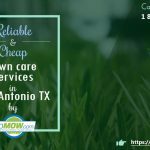 Check out their award-winning service at GoMow.com.